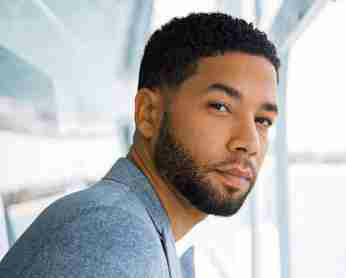 Jussie Smollett leaves cast of FOX’s hit series Empire. The actor confirmed this when he took to twitter to break the news. This follows the tension gripping episode which aired on Wednesday May 11th, where Jussie’s character Jamal Lyon took a bullet for his Dad Lucious Lyon who earlier said he would be happy if he died of AIDS. Turns out Jamal saved his dad who was about to be shot by Freda after she found out he was behind the death of her Dad in Prison.